London’s West End is widely regarded as one of the world’s best theatre districts, on a par with New York’s famed Broadway. 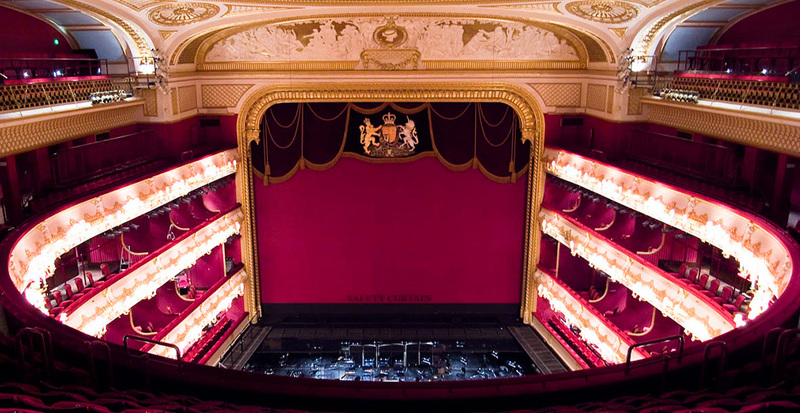 With stars of stage and screen lining up to tread the boards and a plethora of award winning shows just waiting to be enjoyed, why not ensure your evening is as enjoyable as possible by enlisting the services of a London theatre chauffeur? A service perfect for extending your enjoyment of an evening at the theatre, Mercedes Chauffeur Hire puts a luxurious Mercedes S Class limousine and professional executive chauffeur at your disposal for the entire night. Not only are you guaranteed to arrive at the theatre in style, but you’ll also be whisked away in complete comfort and convenience. No trip to the theatre would be complete without pre-dinner drinks and a post-show dinner. A London theatre chauffeur makes this ritual nothing short of a pleasure. Yours for the entire evening your chauffeur can drop you off at your favourite bar for cocktails, collect you in time for the opening act and then drive you to the restaurant of your choice after the curtain drops. After enjoying your meal, your vehicle will be on hand to take you to your next destination, be it a bar, club or home for the evening.